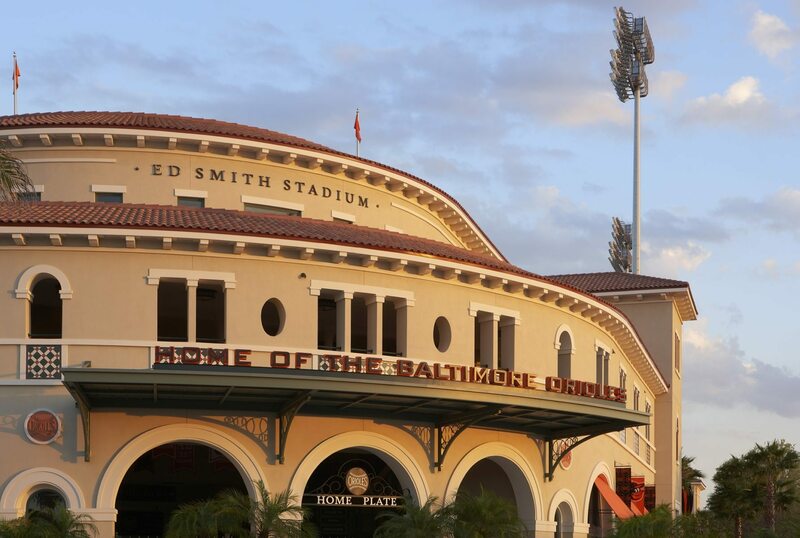 Come and watch the Baltimore Orioles during spring training at Ed Smith Stadium. Seating is available for 7,428 spectators, with standing room space taking the park's total capacity to 8,500. Two concourses include food and beverage stands, a cafe, and a 2,000-square-foot gift shop. 100 high-definition televisions are located throughout the stadium and a high-definition LED video board in the outfield. Call 941.893.6300 for more information. The Legacy Trail is essentially the paved over railroad bed of the CSX Railroad, previously the Atlantic Coast Line, Tampa Southern Railroad, and Seaboard Airline Railway. 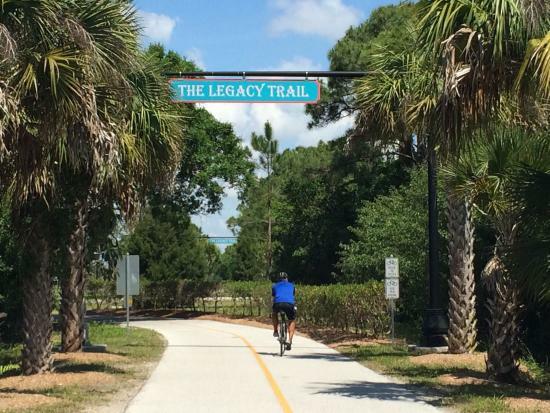 The Legacy Trail is a trail system connecting communities across Sarasota County and stretching into neighboring Charlotte County. The Legacy Trail offers rest stops, trailheads and free parking, users will find rest station areas approximately every mile.